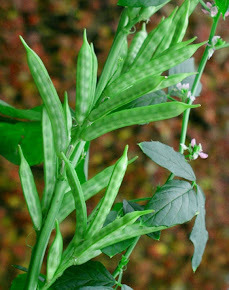 GUAR GUM INFORMATION AND GUAR GUM CULTIVATION IN INDIA: Guar ( Guar Gum or cyamopsis tetragonoloba ) curry. 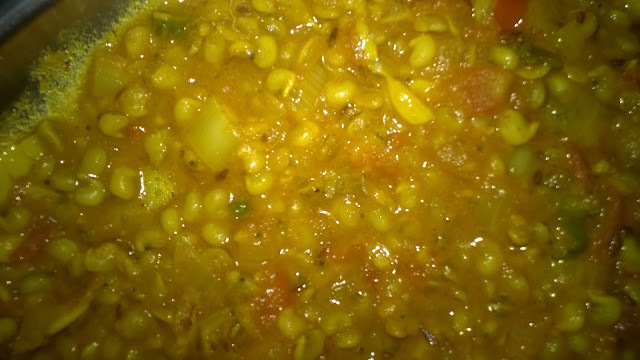 Guar ( Guar Gum or cyamopsis tetragonoloba ) curry. Guar is used as making fried namkeen daal just like Moong Daal. Whole Guar is used in making Mixture Namkeen by frying in cooking oil and sprinkling the spices on it. 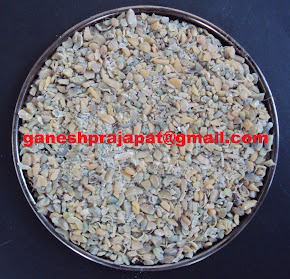 There is huge consumption of guar in Bikaner Namkeen Industry. 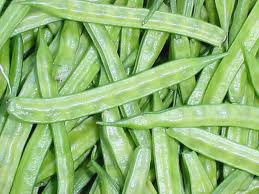 Guar dehydrate green bean are used as snakes after frying it. Guar green beans are used as making green vegetable curry. If you have any idea please share with me. 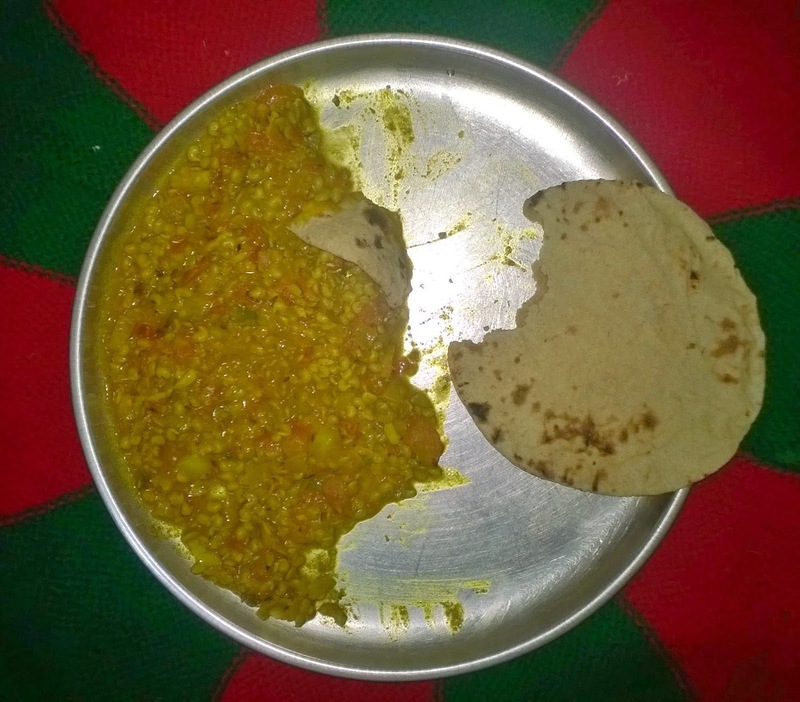 Lets taste Guar curry recipe traditionally it is used in western Rajasthan. We can find this type of food curry among rural communities. Some people also use guar as fortifying the flour,.It increase the protein content in flour. Guar curry is very simple. Sock the guar seeds in water for whole night. ( 12 hour). The size of seed will increase three time. Now wash and drain the water. Take oil in fry pan, heat it for spicies fry. put some asfatida ( HING) then cumin seeds. mix one spoon garlic paste, fry it then after fry onion and green chilies as per taste. Now add the shocked over night guar fry it. Now add regular kitchen spicies Red Chilie, Coriander powder, Turmeric powder and small peaces of tomato. Now cook it in open pan or in pressure cooker. After half an hour check it if it is cooked or not. If yes then sarve it Rice or Roti ( Chapati) or Naan. You can add some curde ( 1-2 spoon) in Guar Curry after cooking. It is good in digestion. It is rich in protein . It is also good for intestine as it is very rich in fiber. It will also stop fat decomposition on body. It is laxative in nature so it good for digestive system.